This entry was posted in Gear and tagged Flash, Honl Photo, Lighting, Speedlights by Michael Willems. Bookmark the permalink. Great blog. What type of bag do you use? 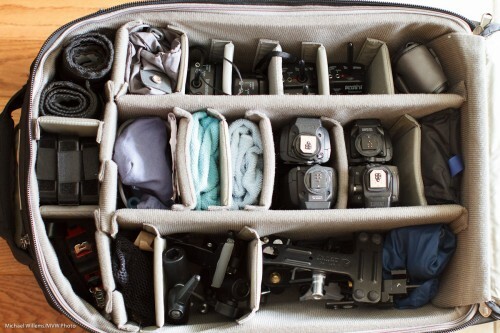 I have a Lowepro 400AW and sometimes find it almost too small and difficult to organize…. yours is very well done. It’s a think tank.. Airport something? ?